RAIL UNION RMT has demanded that immediate steps be taken to bring franchises involving Stagecoach into public ownership as it emerged that the company have been barred from bidding in the current round of franchise awards. 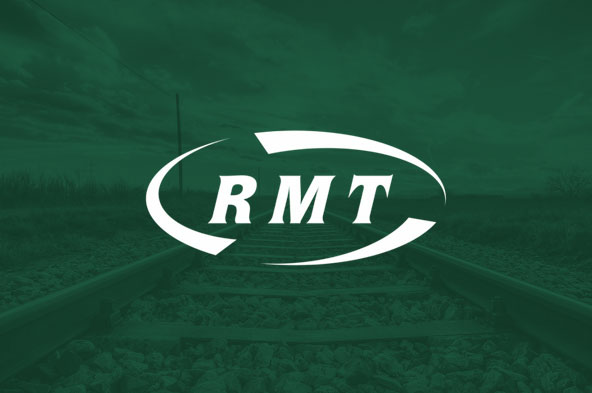 RMT has warned that services, and the jobs of thousands of rail workers, are now left hanging by a thread as the chaotic mis-management of Britain’s railways takes another turn for the worst. With 70% of the British public supporting public ownership RMT is stepping up campaigning in light of the latest news. In a letter to transport secretary Chris Grayling RMT General Secretary Mick Cash says. “In light of the decision to bar Stagecoach from bidding for franchises I am writing to urge you now to bring to an end the franchising fiasco. “The franchise system is now teetering on the brink and I would urge you to take urgent action to protect passengers and rail workers. “The network needs to be returned to public ownership and as first step all Stagecoach contracts should be bought in house immediately. “I have to warn you that rail workers and their pensions will not be used as pawns in a row between your department and the train companies and we will take all necessary steps to protect our members.